Stretching from East to West, for most of its history Russia has been more an Asian than a European land. Let’s look at these Asian people who have made waves in many spheres, from politics to sport. Petr Badmaev (1851 - 1920) came from a family of Buryat origin. Born in Irkutsk (5,300 km east of Moscow) he graduated from St. Petersburg University’s department of Eastern Studies. He became famous as a doctor of Tibetan medicine. Badmaev grew plants and herbs in his garden and his methods, although never disclosed to the public, were so effective that he eventually became the doctor of Emperor Alexander III and his son Nicholas II. 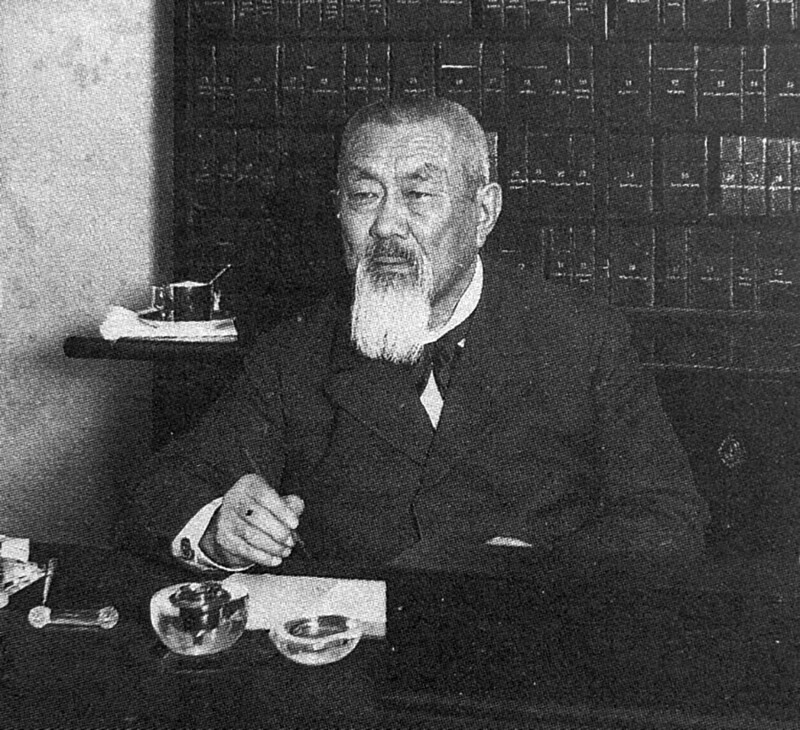 He also did a lot for his homeland - Buryat - by improving education, founding a newspaper, and organizing a gold mining cooperative in the Baikal Region. Badmaev’s research in Tibetan medicine was only truly recognized after his death, when in 1991 the Russian Academy of Sciences published a book of his studies. 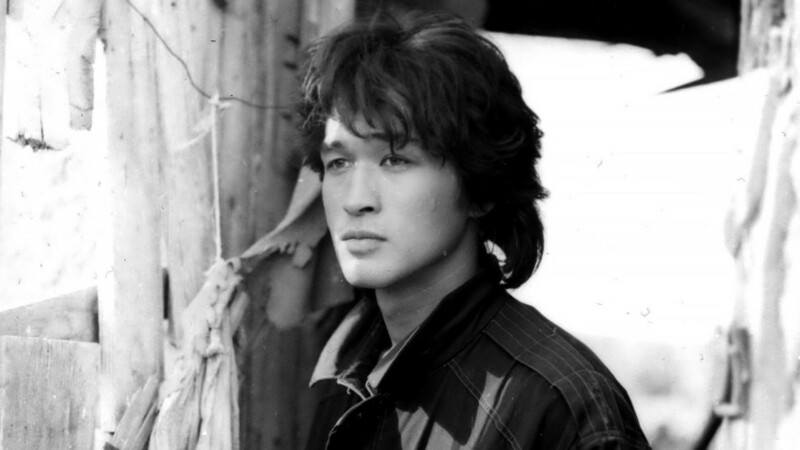 As a Korean born in Russia, not many people thought Viktor Tsoi (1962 - 1990) would become a voice of a generation. He was not the best-looking, nor the most talented musician among his contemporaries in St Petersburg (then still Leningrad) but his songs are legendary. He did not rebel against reality - he said reality can be ignored because changes are inevitable. 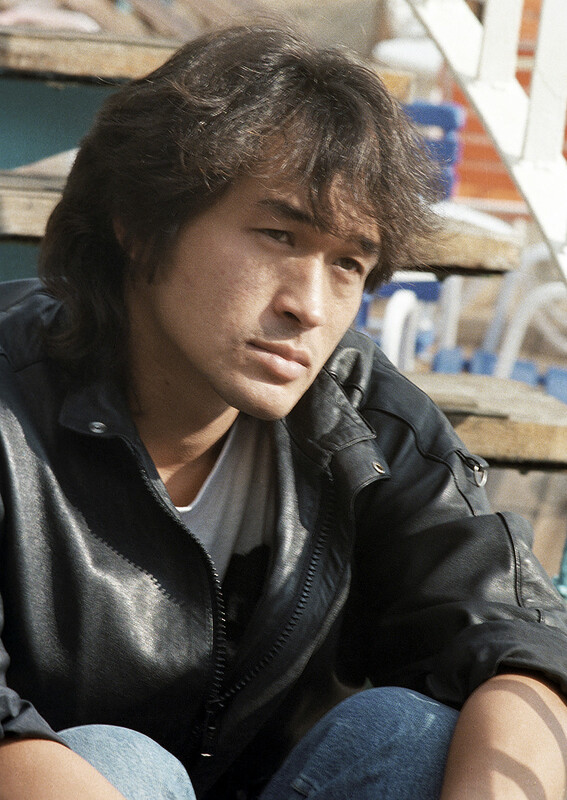 His lyrics are not complicated, Tsoi used simple Russian words to convey powerful messages which everyone could - and still can - relate to. For sure, he wasn’t as skilled in the art of language as Pushkin or Brodsky, but he certainly made a name for himself with his lyrics. 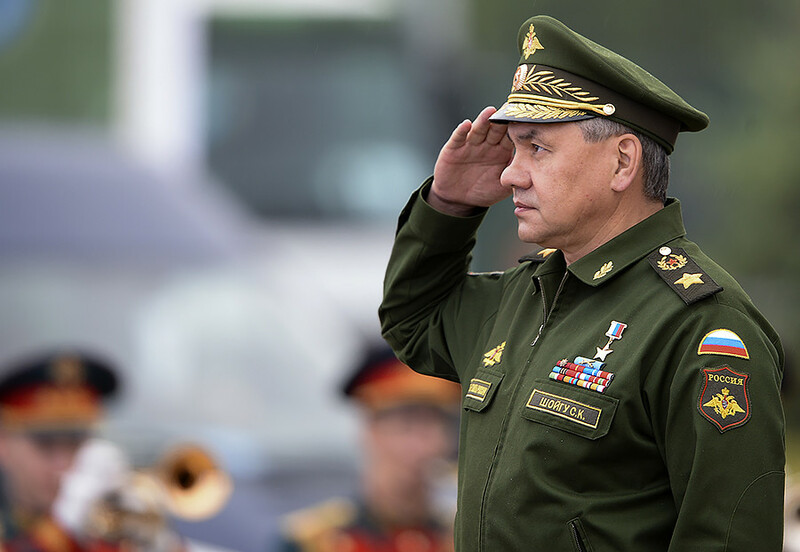 Born in the Tyva Republic in 1955, Sergey Shoygu worked in the construction industry, and after 1991 became the head of the governmental committee on Emergency Situations and Civil Defense. From 1994 to 2012, he was minister of emergency situations, and since 2012, Russia’s minister of defense. Shoygu is the longest-serving federal minister in the country. He’s been named the most trusted minister in the government several times, according to social polls. Shoygu is an Orthodox Christian but he helps Buddhists in Russia because Buddhism is the prevalent religion in his homeland. This man, relatively unknown in Russia, stood behind one of the country’s most popular rock bands of the 1970s and beyond: “Mashina Vremeni” (“Time Machine”). Sergey Kavagoe’s (1953 - 2008) father was Siro Kavagoe, an interpreter for the Japanese embassy in the USSR. 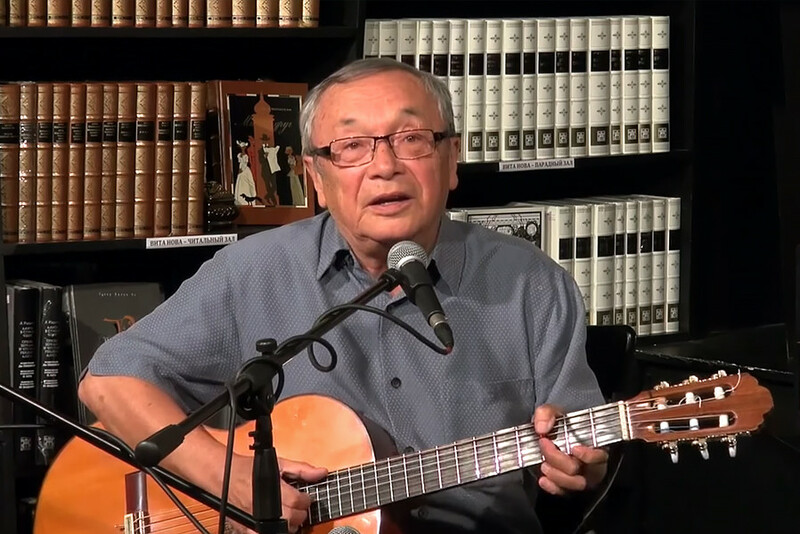 Having relatives in Japan, Kavagoe could order expensive Japanese electric guitars and keys (which were in short supply during Soviet times), so he was invited to play with Andrey Makarevich, the founder of “Mashina Vremeni” and bring his equipment with him. With Sergey, the band had the chance to use some of the finest musical equipment in the country. Sergey himself played many instruments and also composed music. 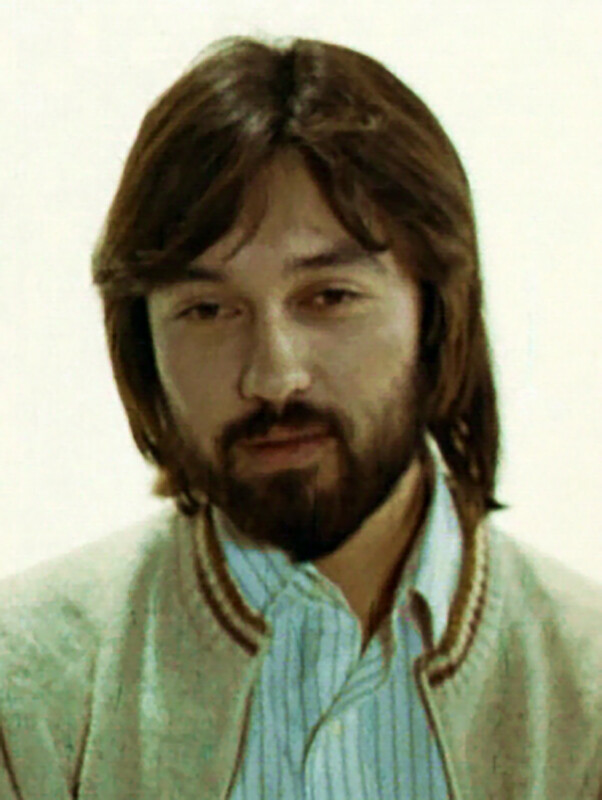 In 1979, after leaving “Mashina Vremeni” due to creative conflict, he founded “Voskresenie” (“Resurrection”), another popular Russian rock band. At the end of 1980s, Kavagoe left Russia for Japan, and then for Canada. Unfortunately, he never return to music. He died in 2008 of heart failure. 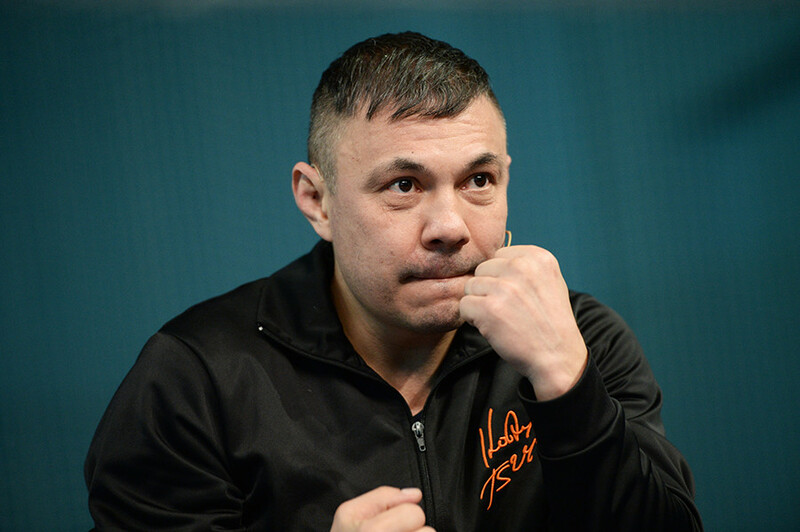 Kostya Tszyu was born in 1969 in the Ekaterinburg Region into a Korean family - his granddad was an ethnic Korean who emigrated from China. Kostya started his boxing career at the age of nine and by 17 he was the junior champion of the USSR. In 1989 and 1991 he became European champion and in 1991 world champion. From 2001 to 2003, Tszyu was undefeated. In 2005, at the age of 36, he ended his professional boxing career and started training young sportsmen. He also does a lot of charity work and is a spokesman for the development of boxing in Russia. In 2011, he was inducted into the International Boxing Hall of Fame. Bard, poet, and writer Yuliy Kim was born in 1936. His father was a Korean-Russian interpreter and his mother a Russian teacher. In his youth, while working as a school teacher, he started composing short song-and-dance numbers with his pupils. At the same time, he joined the Soviet dissident movement. He married the daughter of Pyotr Yakir, a famous dissident, signed protest letters, and took part in collective movements. In 1968, he was banned from teaching on political grounds and started composing music and lyrics for the theater and movies, working under a pen-name. Only towards the end of the 1980s did use his real name again. At this time, he was already an underground star in Russia’s bard movement. His fame grew in post-Soviet Russia, and now he’s considered one of the foremost Russian folk singers. In 2015, Kim received the “Poet,” an annual national poetic award. Irina Khakamada was born in 1955 in Moscow to a Japanese communist father who emigrated to the USSR, and a Russian mother. Her older brother Shigeki Khakamada is a professor of Russian studies in Japan. Irina pursued a career in economic science and earned a candidate degree. Her career breakthrough came in the early 1990s, when together with politician and businessman Konstantin Borovoy she took part in the creation of the Russian Mercantile Exchange (RTSB) in Moscow. Since 1992, she has pursued a political career, becoming a member of the State Duma, and in 2004 she took part in presidential elections, winning 3.84 percent of the vote. Currently, she’s a member of the Public Council of the Ministry of Defense. She also works as a business coach, entrepreneur, and author.